The Albert Memorial was commissioned by Queen Victoria in memory of her husband Prince Albert and was completed in 1872. The memorial was designed by George Gilbert Scott and is 54m tall. 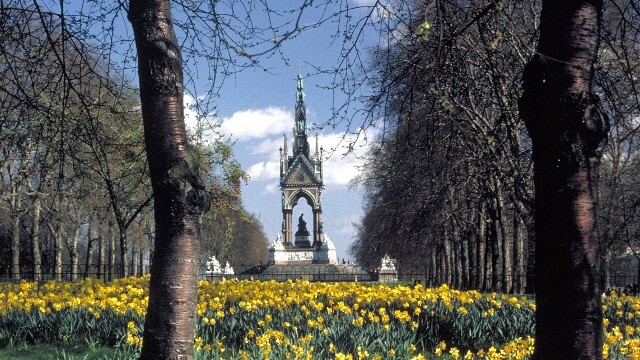 Is The Albert Memorial your business?